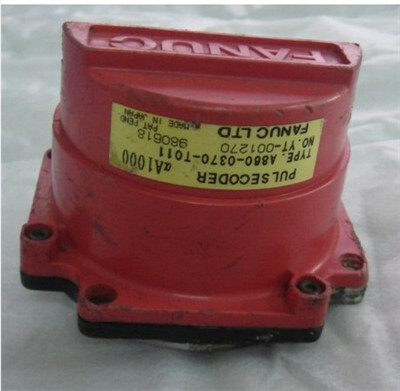 Home > STOCK PROUDUCTS > Fanuc Parts >A06B-6058-H223 Fanuc Servo Amplifier – S Series. 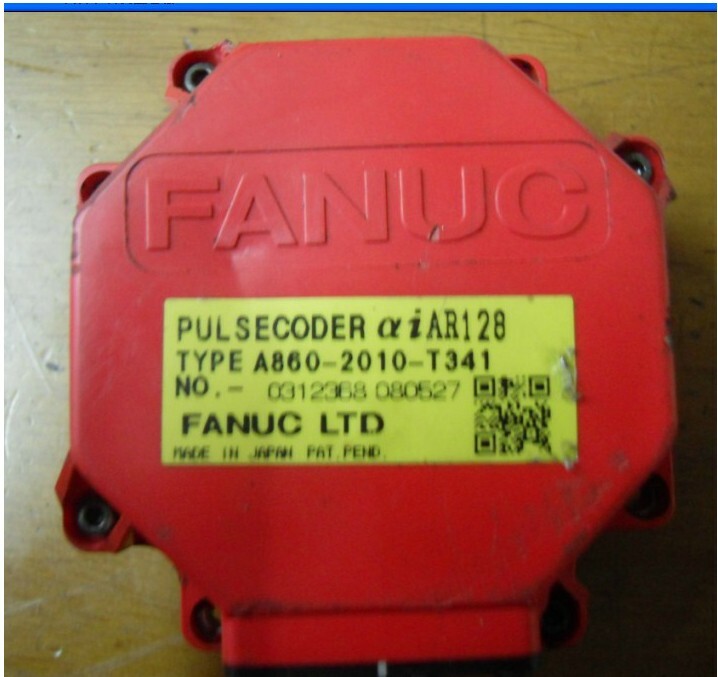 Fanuc AC Servo Amplifier – Dual axis digital in stock. 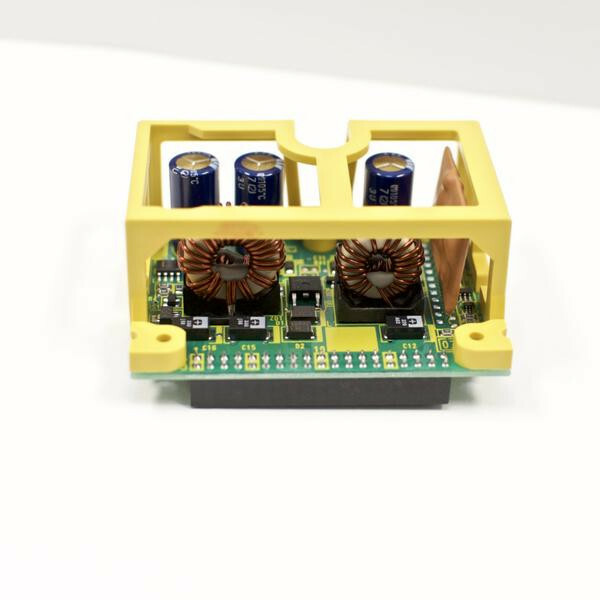 and NEW are available on the A06B-6058-H223 Fanuc AC dual axis servo amplifier drive unit. 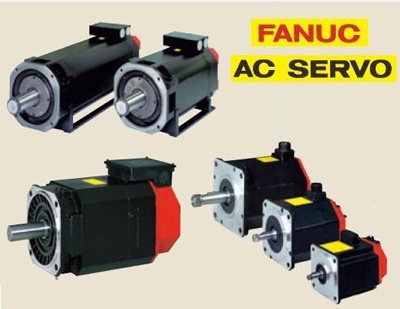 The drive is normally fitted with either Fanuc Model 0S or 5S motors on the L axis and model 0S or 5S AC servo motors on the N axis. 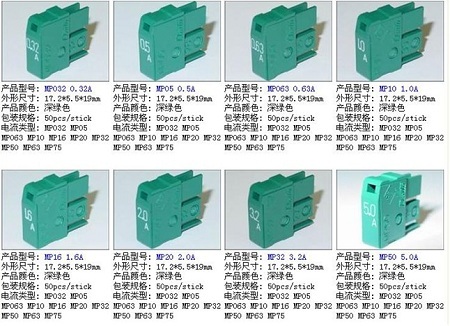 The servo amp is a small yellow cased sized drive unit. If required full testing of the A06B-6058-H223 for fault diagnosis on both or either axis if uncertainty exists is possible or full repair / rebuild services are available. 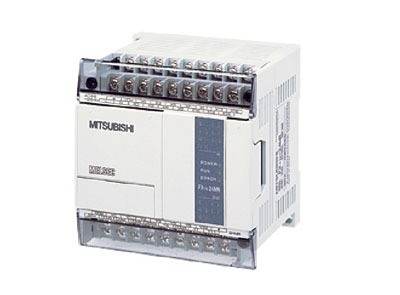 CNC offer all work in house and do not outsource any repairs to S series H223 digital servos or testing outside of CNC. used outright surplus with an extended warranty, repair of the complete drive including the control boards (A16B-1200-0800 – twin channel amp controller) and the power board.